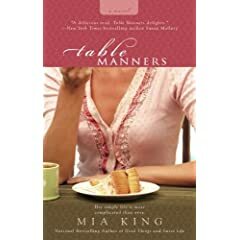 I just finished reading Mia King's latest novel, Table Manners, and I loved it! I had not read Mia King's books before receiving Table Manners (thanks to Family Review Network,) but I am delighted to now be a bonafide fan of hers. Reading is one of my all-time pleasures. Always has been. But since my reading opportunities are very limited these days, I really appreciate reading a book that makes me forget my own troubles and daily grind, and escape to another place. The kind of book that has you feeling like you are right there, in the midst of the story--like a fly on the wall almost. This is what Table Manners did for me. I fell right into the story....no slow start or boring build-up that would make reading on an effort. Nope! The main character, Deirde McINtosh, grabbed me right from the start. And once I started reading, it was so hard to put down! Table Manners is actually a sequel to a former Mia King book, Good Things, which introduces Deirde to readers, but you do not have to read it first to enjoy Table Manners. Deirde is a very believable character. I saw in Deirde traits that probably all women respect, admire and want to have. I enjoyed watching how she dealt with life's "surprises" and disappointments. And when I was done with the book, I so wished there was more pages to turn! 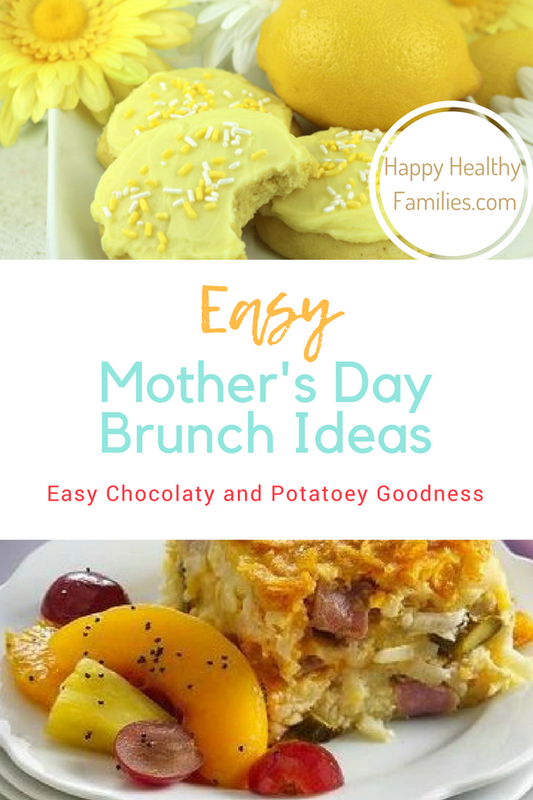 Mia King also shares recipes with readers that are used in the novel. Very cool. I have yet to try any, but they do sound delicious! If you are like me, and love to read books with likable, realistic characters and fall in love with them, you will most definitely enjoy Mia King's Table Manners. I now have a new favorite author to look for next time I am in a book store.